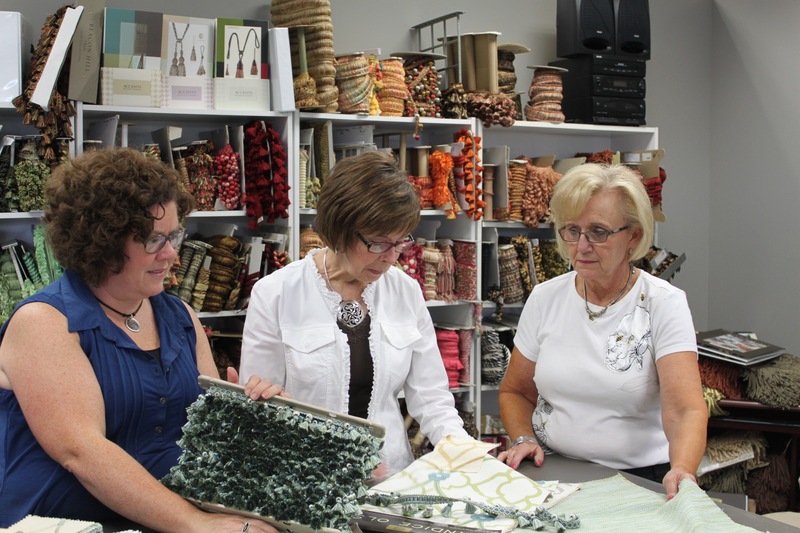 Griffon Decorative Fabrics is a locally owned home decor store that has been providing quality decorative fabrics and custom services for over 20 years in Carmel, IN. Owners Judy Stewart & Susan Hill, along with Priscilla Rowley have degrees in Interior Design and have worked in the design industry for too many years to count. We have a great inventory of in-stock fabrics & trim at great bolt pricing and an extensive library of custom order fabrics & trims. We would love to help you bring your ideas from concept to completion!